I love the idea of letting go of things, but… how, actually, do you “let go” of things? Feng shui used in this way can be an awesome complement to therapy, self-development and spiritual practice. And, even on its own, it can be enlivening creatively, artistically, emotionally, and physically. Yes, lightening up is a great thing to do! 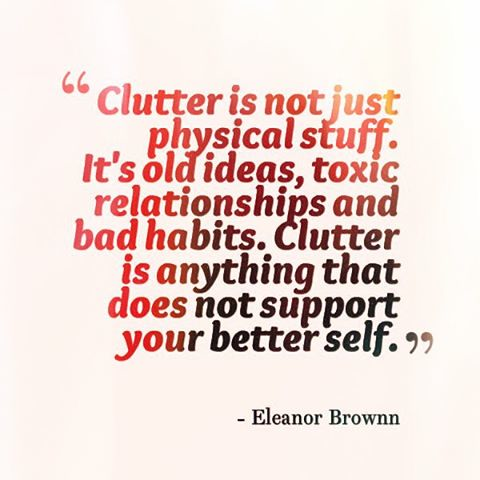 Lighten and brighten your space, and you may find yourself shaking free of some stuff you feel is holding you back. Adding more lightness and brightness to life is extremely simple and fun. It may be disarming to learn how personally powerful it is when you try it for yourself! Here are some of my favorite feng shui ways to lighten and brighten your space — and your life!